If it's good for your car, it's good for your home! "What can window film do for my home?" Protect Your Valuables from Fading: Window film blocks more than 99% of the Ultraviolet wavelengths (UV), which is the leading cause of fading furniture, hardwood, etc. While window film cannot completely stop fading, it will significantly reduce fading caused by the sun's damaging solar rays. Increase Comfort: By reducing the heat transfer from your windows, window film minimizes hot spots in your home or office, decreasing the temperature variation from room to room. Reduce Glare: Window film will reduce glare, making work or home environment more pleasant. Improve Appearance: You can improve the appearance of your home or building by tinting the windows. Window films can aesthetically compliment the exterior of your home or office building. Added Security: Window film offers an array of options addressing many safety and security issues. From protecting against flying broken glass to offering security against window break-ins, safety and security film provides peace of mind. This option comes in solar protection or clear transparent window film. Don't delay, call Tint & Tunes TODAY! And we'll schedule a FREE in-home estimate! BEWARE OF YOUR SEAT BELT BUCKLE AND YOUR WEDDING RINGS! 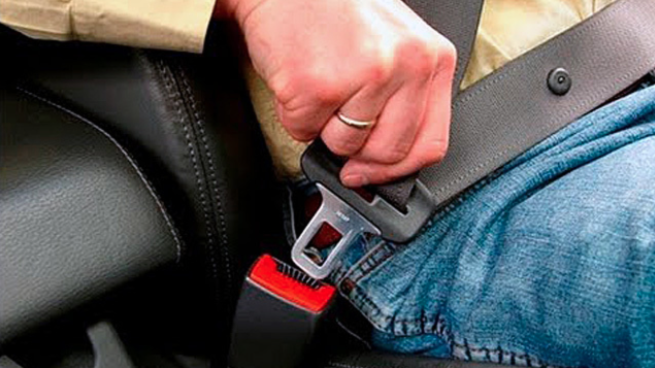 When you're in a hurry to get out of our vehicle, which most of us are, sometimes we quickly fling our seat belt off. Before it retracts all the way back, it can hit your window. The impact of the metal buckle hitting the glass can cause the window film to chip of scratch. Be cautious when your removing your buckles to avoid these types of accidents. You can also tap the glass with your wedding rings when reaching up to grab your seat belt. Practice reaching with your far hand (driver's -far right, passengers -far left) to avoid chipping your window film this way. At Boca Tint & Tunes, we always use top of the line window film. Whether you are looking to tint your office, home, or automobile -we've got you covered. In South Florida, automotive window tint is a must not only to beat the heat but also the harmful UV rays that you can't see or feel. We will help you select from our Standard, Mid-Grade, and Premium IRP Series ASWF window film. All of our automotive films come with a 1-Year to Lifetime warranty! Whether you are looking to tint your store front, office, home, boat, RV, or any other investments, Tint & Tunes is ready to serve you. Our top quality window film installation services will provide the privacy and protection you need for your skin, furniture, floor, carpet, and other personal property for years to come. Add privacy frost to your office space. Add privacy frost film to your frameless showers. Call Tint & Tunes today! We'll treat you like family. 10 Reasons to Tint Your Business...today! Tint & Tunes service and timely job completion can't be beat! 10 Reasons to Tint Your Home Windows...TODAY! You get a FREE QUOTE! 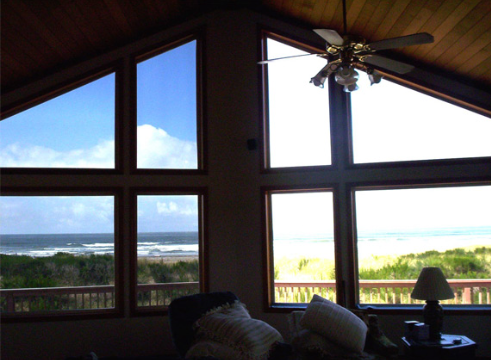 call Tint & Tunes today to request a free quote on your home window film installation! 6 Reasons to Tint Your Vehicle...today! The number 1 reason people choose Tint & Tunes? You'll never go anywhere else! Call Tint & Tunes today!